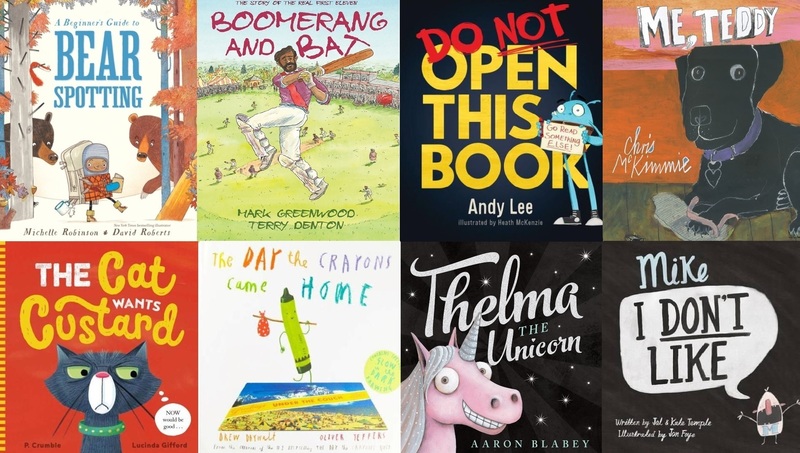 The young readers’ of Western Australia have nominated some outstanding books for the 2017 shortlist. 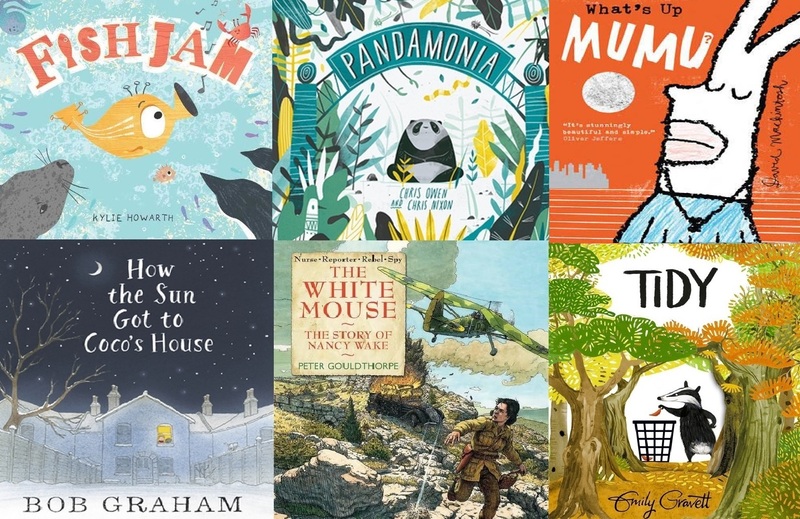 Reviewing and applying the selection criteria has not been easy, but we can reveal that the nominations have been whittled down to a fabulous shortlist which will be revealed on Wednesday February 1st. Our artwork this year was designed by Mel Pearce, an emerging WA illustrator. If you’re interested in viewing more of her work, you can view the link to her SCBWI profile). 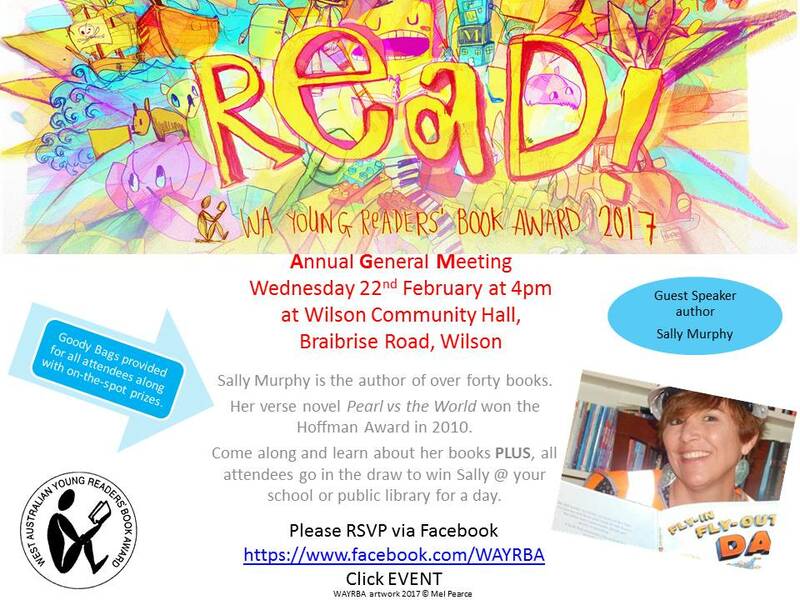 We hope our 2017 theme ‘Reading is a Blast!’ will inspire some magnificent displays and you’re bound to have a blast at the AGM on Wednesday 22nd February with guest speaker Sally Murphy. 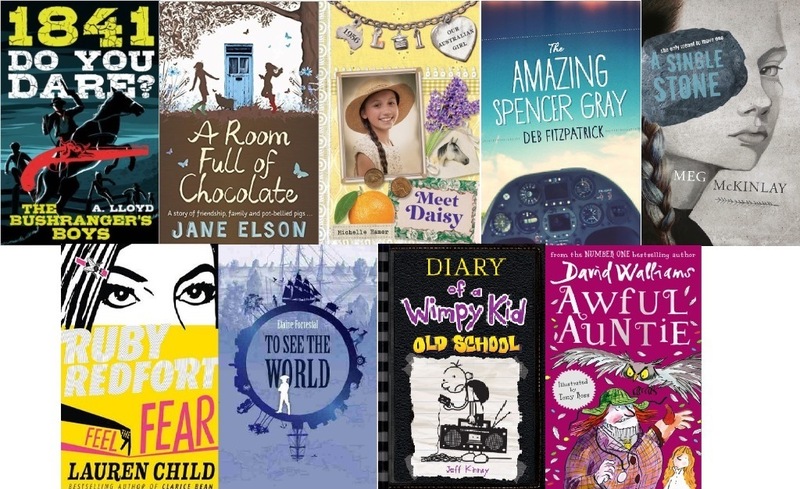 All attendees at the AGM go in the draw to win Sally at your school or public library for a day. This year the AGM is in a brand new venue at Wilson Community Hall, Braibrise Street Wilson. 2017 Artwork Reading is a Blast! 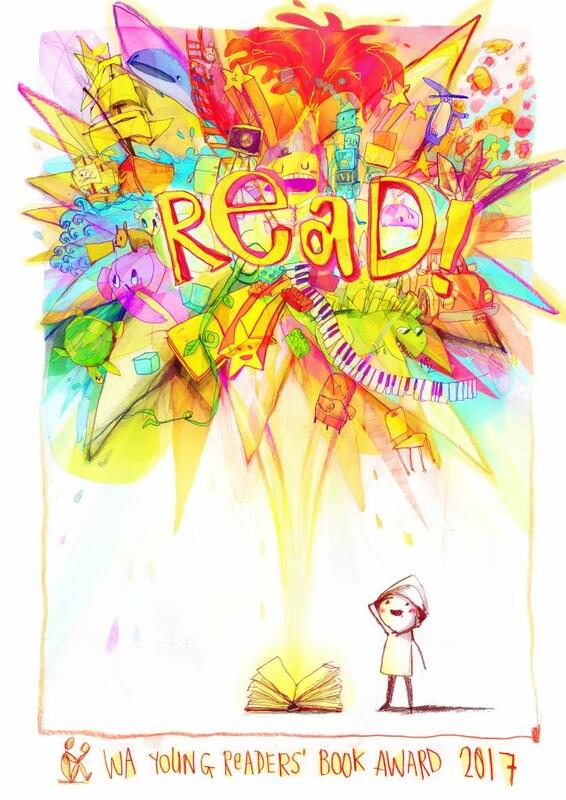 Reading is a Blast 2017 artwork designed by emerging WA illustrator Mel Pearce. 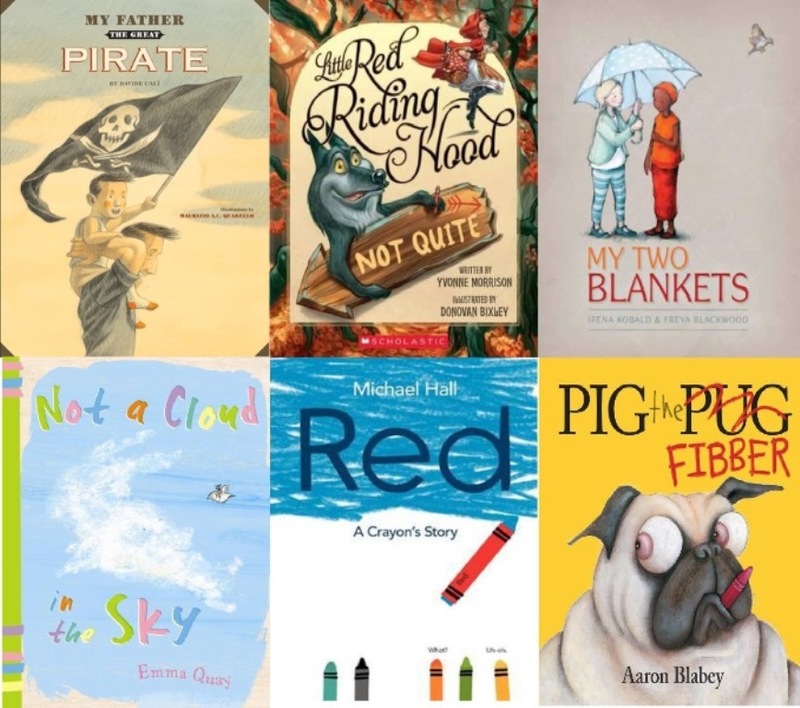 (You can view some of her other fabulous artwork on her Society of Children’s Book Writers and Illustrators page). 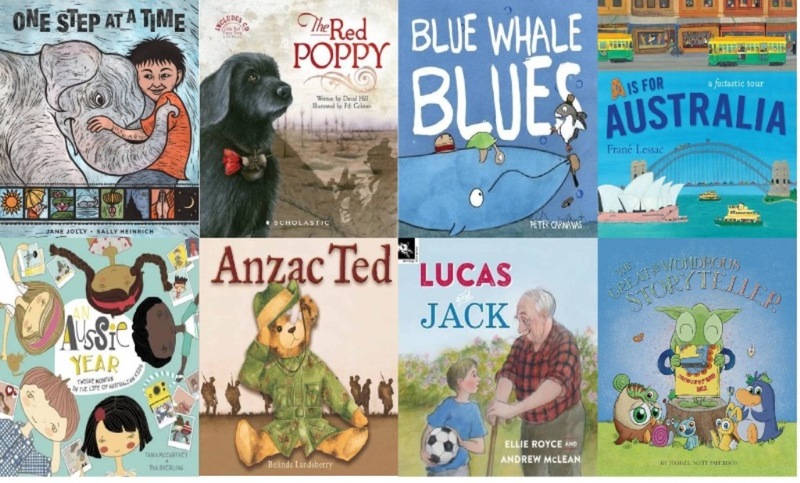 As always, the young readers’ of Western Australia have nominated some outstanding books. Reviewing and applying the selection criteria to the 2017 shortlist has not been easy! 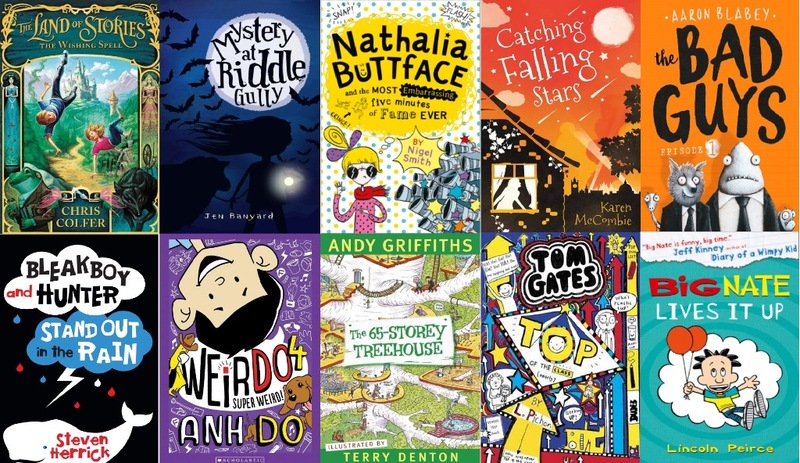 Shortlisted titles will be announced on Wednesday February 1st. 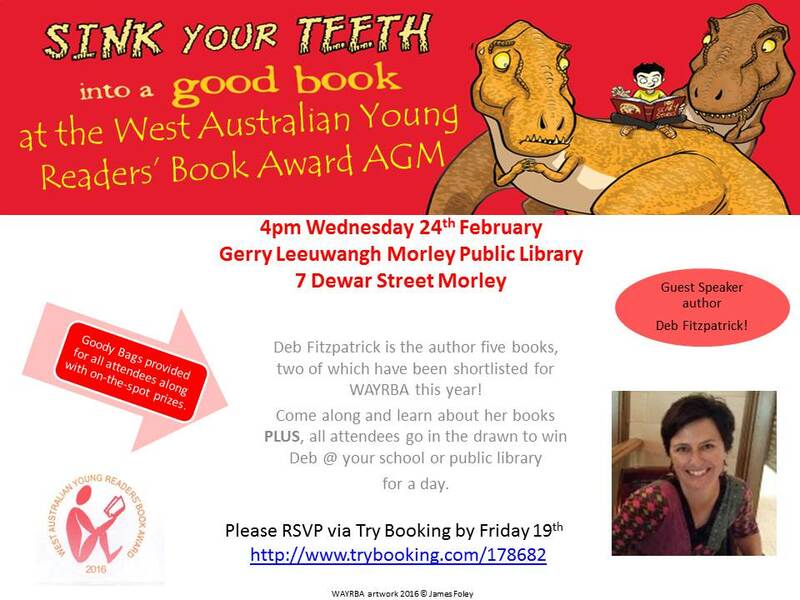 Categories: WAYRBA Announcements | Tags: Book Award, WAYRBA, West Australian Young Readers Book Award | Permalink.